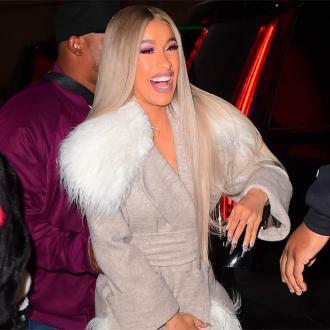 Cardi B is considering having therapy in order to cope with the pressures of fame because it is a lot to ''handle''. 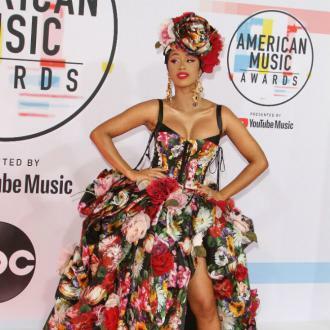 Cardi B is thinking of having therapy to cope with the pressures of fame. 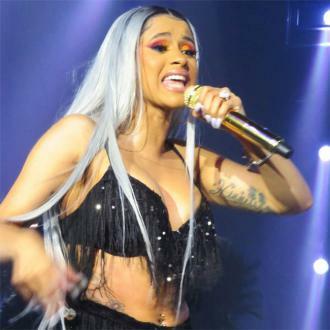 The 'Bodak Yellow' hitmaker - who is expecting her first child with fiance Offset - has previously resisted the idea of going to counselling but thinks it might now be beneficial for her to find hew ways to handle life in the spotlight. 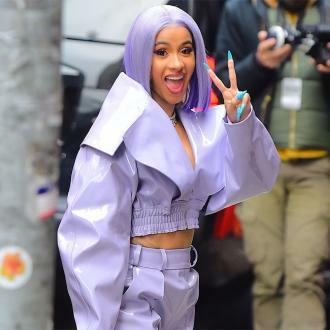 She said: ''People used to be like, 'Maybe you should do therapy.' 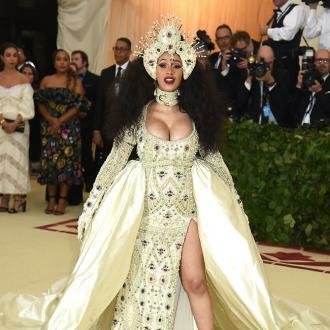 And I used to be like, uh-uh, coloured folks, we don't need none of that. We just go to church, and we pray about it. 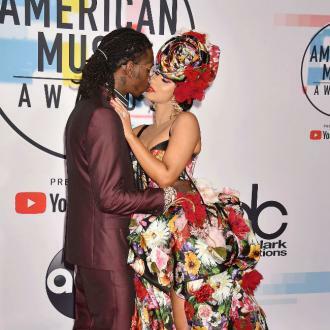 The 25-year-old rapper doesn't want to get married while she's pregnant because she wants to be able to get ''drunk'' at her wedding and on honeymoon. However, the couple do know when they want to tie the knot. 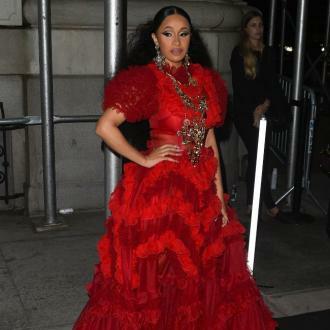 The 'Be Careful' singer is usually too ''shy'' to approach celebrities, but couldn't resist seeking out her idol Rihanna when they both attended the Met Gala in New York earlier this week. She said: ''I don't like going up to people because I'm very shy. But I went up to Rihanna and told her I love her because I really like her and I really feel like she's very genuine. ...I really like her.